I came across a new word few days back- Fernweh. It means ‘strong urge to see far and distant places’. Wanderlust had caught me since my school days but as I grew up and became more independent, I guess this new word defines me more. I hear people around me talking about traveling after retirement. I wonder how come retirement be the ideal phase to start traveling? The older we get, less are our energy levels, more are the responsibilities. Can we really enjoy traveling or even feel like seeing the world around at that time? I am not sure what I become after 10 or 20 years and choose to travel now because we live only once and don’t want to have regrets about not having explored the beautiful world around me. I have traveled a lot in past few years but some destinations have truly touched me. The Pangong lake is one such destination. I still remember the long journey we had to take to experience the glory of the enchanted lake. The journey was long and freezing but the breathtaking landscapes didn’t let me feel the weight of the time and temperature. Pangong lake is a salt water lake at a height of about 4350 meters. The water there is so clear like Mirror reflecting the natural beauty of that virgin environment. Waking up next to this lake that reflects 6-7 shades of blue, violet and green was truly a magical experience for me. I still remember how I just sat still and quiet looking at the calm lake. It seemed the lake was passing its serenity and calmness on to me. I also met some lovely local people who are not only warm but also so innocent at heart. Do not miss out on this amazing journey. It can be really life-changing! 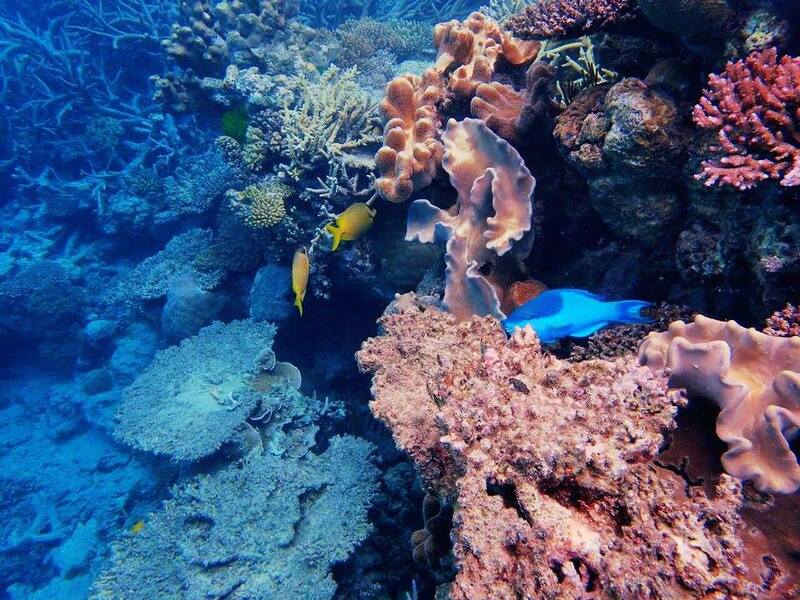 During my trip to Australia, I got the chance to explore the Great Barrier Reef. 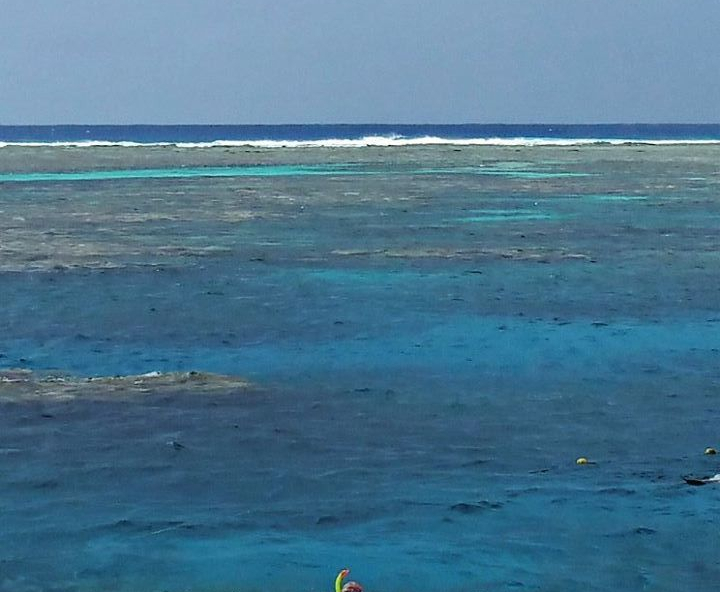 the tour guide said the best way to explore great barrier reef is by snorkelling. You can clearly spot the shades water is reflecting for different flora.. Being a non-swimmer, I got jitters at the idea of getting into the sea. But then snorkelling is supported by some good quality equipment and I must say the assistance we got on our cruise was amazing. My adrenaline levels pushed me to go ahead with snorkelling and trust me, I don’t regret it. Witnessing the surreal flora and fauna of the sea surrounded by nothing but divine silence was nothing less than magical for me. I spent 1 hour exploring the reed along with many colorful fishes. This is one hell of an experience which definitely cannot wait till your retirement! “if there is heaven on Earth, Its Here, Its Here , Its Here” – Someone quoted. And I must say, this is not a percent lesser than truth. 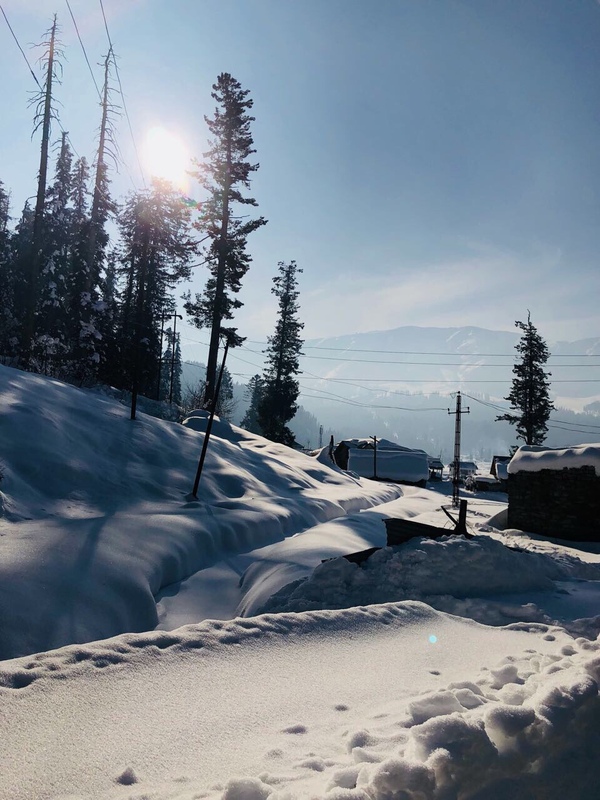 I grew up hearing stories about the beauty of Kashmir and being an Indian, missing out on Kashmir is definitely something you don’t want to do. 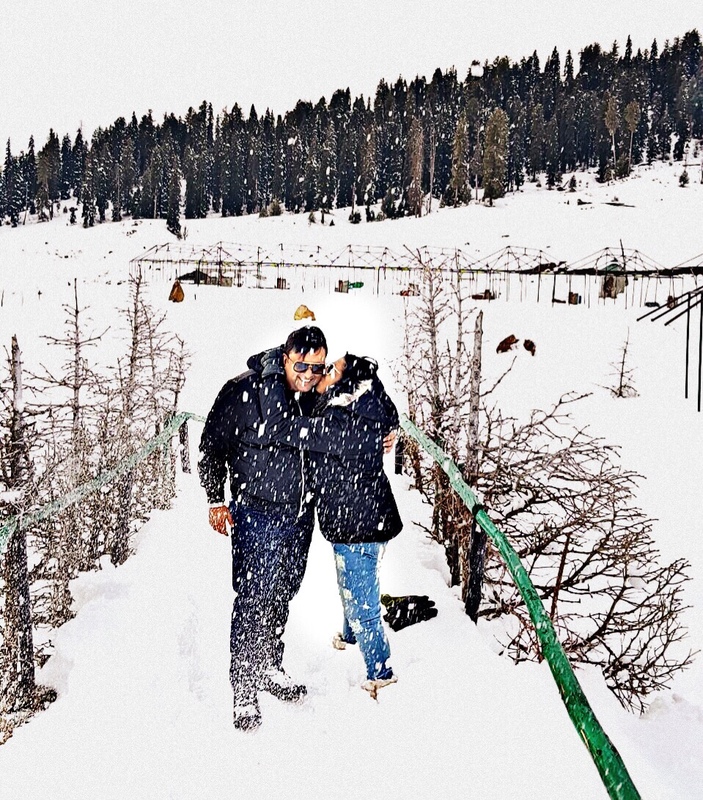 WE planned a trip to Gulmarg in December and it was freezing memorable one. Waking up to snow capped valleys and warm Kashmiri tea, truly made it a heavenly experience for me. Due to terrorist activity, the tourism in Kashmir has gone down but what I witnessed was nothing short of love and peace. Traveling has taken me to some less-heard places with surreal and rare elements. 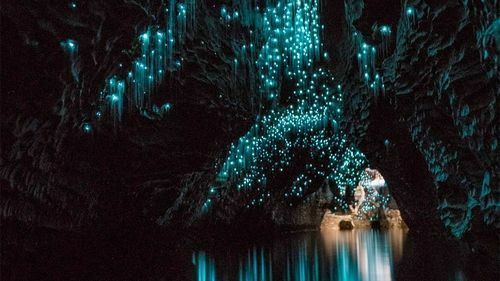 New Zealand as we all know is all about beauty and wonderful experiences but didn’t got off my heart till date are ” WAITOMO GLOW WORM CAVES”. It is a limestone cave situated in the village of Waitomo and is known for its “glow”. The extensive underground limestone caves have some amazing limestone formations and can be explored on a boat. The thousands of glowworms in the caves glow and make you feel like you are floating with stars around you. 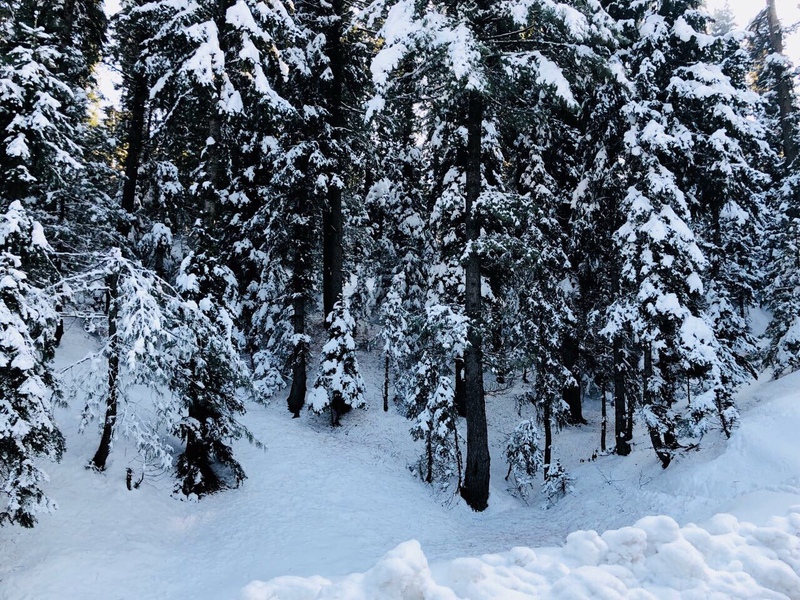 It felt as if I am in some kind of wonderland! Travel is the only way to experience these natural wonders around us. My trip to Europe brought me face-to-face with the amazing Roman architecture. Rome is a true beauty when it comes to Architecture and sculptures. 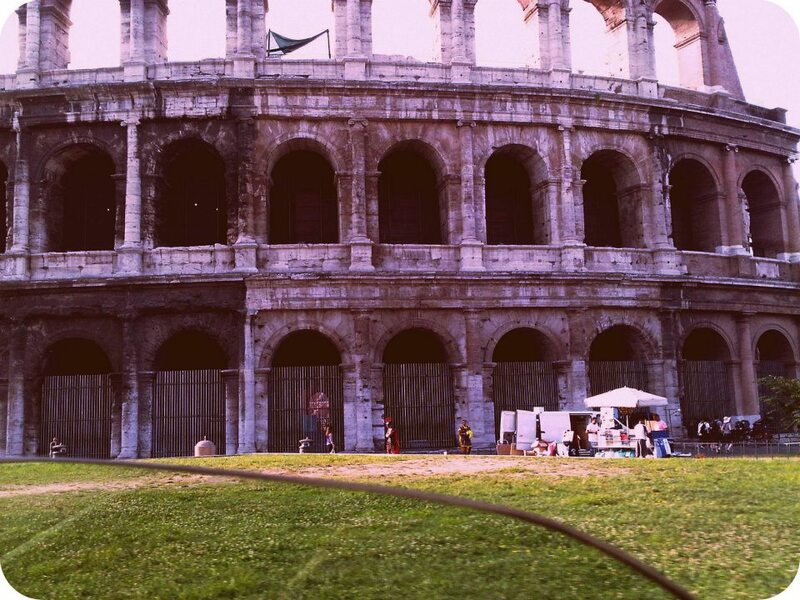 One of the wonders of Roman architecture is the Colosseum. The largest amphitheater ever built, it took my breath away. I wondered how such huge structure was created during ancient times with no modern engineering. It also amused me how once this ancient building hosted more than 50000 spectators and thousands of games and shows have been hosted in the same place. It is a wonderful piece of art and should not be missed if you ever make a trip to Europe. The other priceless experience during my travel stints other than snorkelling is skydiving. It is an adventure sport which needs lil bigger heart to go ahead with but it is one of the most liberating experiences of my life. After I was Ready and standing at the edge. What its over..??? It was so thrilling and fulfilling that I didn’t go for it once but twice. and then again in Auckland, during my trip to New Zealand. I look forward to traveling more. Sometimes I am asked how do I even think of traveling being a mother to twin girls now. Well, my answer to them is that I think every Love in Life has its own place and its to be fulfilled in order to feel complete. I travel with my girls and without them as well. Both kind of trips have their own charm to me. Make no more excuses to not travel. After all life itself is a journey, adding destinations within this journey will do no harm! 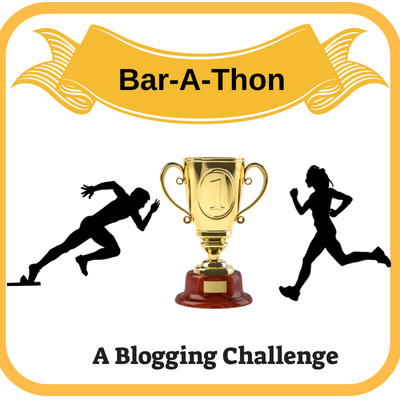 This Post is again the part of Bar-A-Thon Edition 3 and the prompt I decoded today is . “Four Corners Of The World”. When its about corners of earth, then how can I not talk about my Travel. It’s amazing to read your travel experiences from the four corners of the world. While reading I was thinking which place I like the more. It was hard to find. Glow Caves were looking so pretty. I am yet to explore Europe. I’m left with Australia and NZ from this list, the great barrier reef and the glow caves are something I wish to tap on really soon. 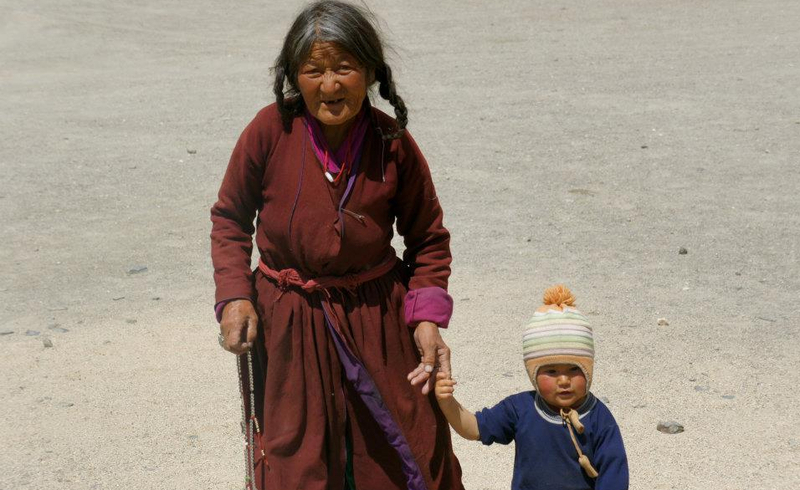 I want to go to Ladakh once in my lifetime. I have been longing to go since my kids are born. I like skydiving and yes it finishes in a blink of an eye that you crave for more. This was a lovely read! Such lovely and exhilarating moments that you have picked up from your jouney and I lived the new word Fernweh!